What underlying cause is common to all of my study participants? Demographics, life events and environmental exposure can’t explain what I’m seeing. Help! Is there something else? If you have ever asked yourself these questions, then you may have considered adding a genetic component to your research. Understanding genetic variations in your study participants can help you uncover differences in traits and diseases, and can even help with diagnostics and better treatments for individuals. 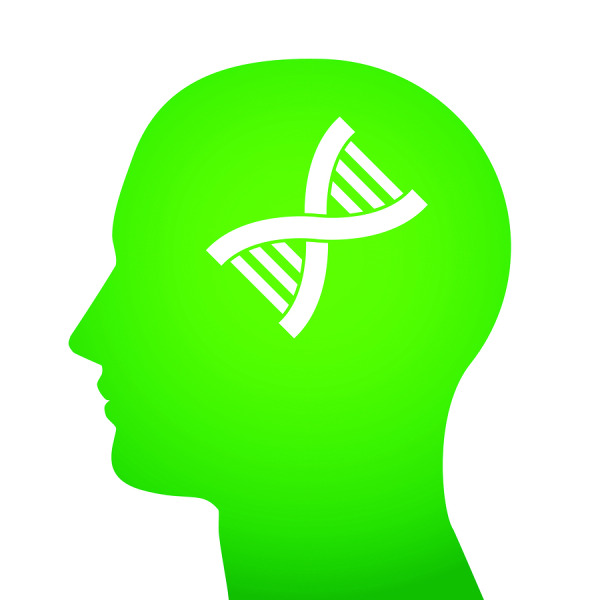 Incorporating genetics into your research scratches below the surface to help you discover real and fundamental genetic associations for many physiological and behavioural phenomena. Helping to explain why some people are more negatively impacted by stressful childhood experiences than others. For example, mutations that alter how a child’s body reacts to stress can help predict if childhood emotional neglect may negatively impact their mental health later on in life . Giving your study a greater impact and broader audience. For example, researchers found that a difference in gray matter volume in the brain is associated with mutations in two genes. This finding led them to propose that these genes may play an important role in prenatal and postnatal brain development which could provide the necessary spark to ignite new avenues of research . Allowing you to understand why some patients respond to a treatment and some do not. For example, L-tryptophan supplements can help with relaxation, mood and sleep, but not everyone sees beneficial results. Researchers discovered that women who carry specific serotonin transporter mutations and are taking L-tryptophan supplements produce less cortisol than women who lack the mutation in response to stressful social situations like public speaking . Determine your gene(s) of interest. If you aren’t certain what genes to explore, it’s time to dig into the existing research and read the peer-reviewed literature. Obviously all the answers won’t already have been discovered, but it’s a great place to start. Design the experimental methodology. If you aren’t certain what analysis/reporting your study requires, contact a research colleague or a service lab provider that specializes in your field of study. Collect biological samples from your research subjects. If your research requires participant DNA, there are options available to easily and painlessly collect samples without the need to draw blood. Saliva is proven to be an effective and reliable source of DNA for use in genetic research, and this type of sample can be collected in an office or at point of care, or even sent through the mail. Consider your end result. What type of data do you need to answer your research questions? Working with an experienced and thorough service lab to generate the data and reports you need in an easily decipherable format is a logical solution. Data isn’t enough – you need actionable and clear information, and a knowledgeable service lab will have the experience to help you. We have worked with thousands of customers across the globe at all stages of research design and study implementation, and our products have been cited in nearly a thousand scientific publications. If you don’t have your own in-house lab – don’t worry. Through our GenoFIND genomic service offering, we are able to aid with planning, processing and analyzing your samples in our labs. We can assist you in identifying the optimal diagnostic panel and provide easy to read, reliable reports. Contact us or leave a comment to access information sources that can help you better understand the importance of incorporating genetics into research projects. Bogdan R, Williamson DE and Hariri AR. Mineralocorticoid receptor Iso/Val (rs5522) genotype moderates the association between previous childhood emotional neglect and amygdala reactivity. Am J Psychiatry. 169(5):515-522 (2012). Chavarrıa-Siles I et al. Genes Encoding Heterotrimeric G-proteins Are Associated with Gray Matter Volume Variations in the Medial Frontal Cortex. Cereb Cortex. 23(5):1025-30 (2013).